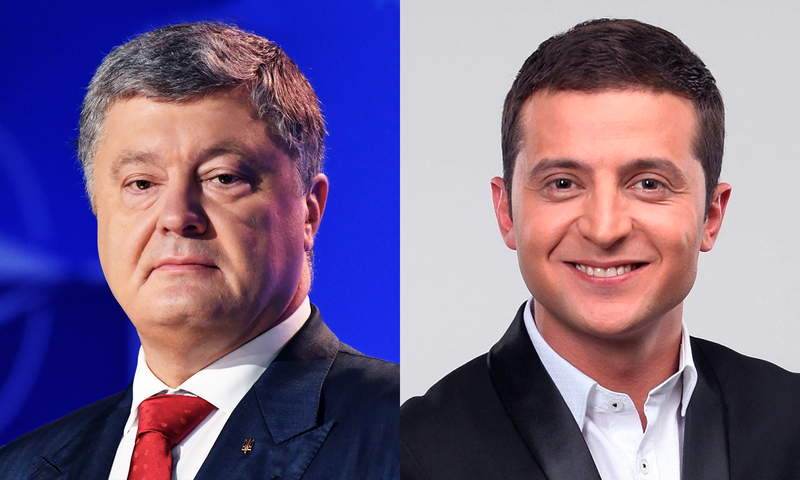 Volodymyr Zelensky enters the second tour of the elections with 30,38% of votes, while Petro Poroshenko occupies the second place with 16,38% as the Central Election Commission reported after the procession of 61,15% of the protocols. Yulia Tymoshenko occupies the third place with 13,08% of votes. Zelensky is a leader in the majority of the regions of Ukraine, while Poroshenko is mostly supported in Lviv, Ivano-Frankivsk and Ternopil regions. Yury Boyko dominates in Donetsk and Luhansk regions.